Beautiful all year round! 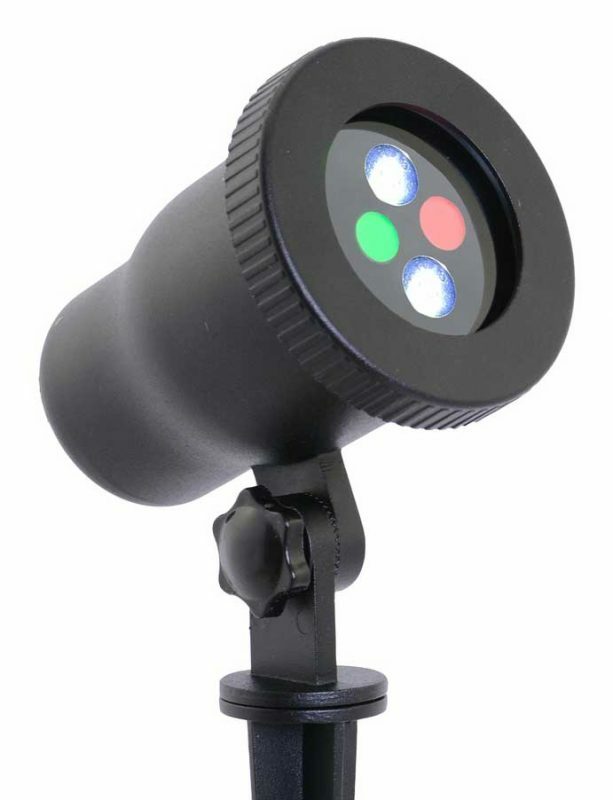 Night Stars Premium Series Red, Green, Blue Laser with 16-Color LED offers thousands of lights in seconds plus the added ambience of a soft, color-change floodlight! With up to 3000 square feet of coverage, you will dazzle your neighbors, friends, and family with this spectacular, hassle-free decorative light. Creates an instant for parties and entertaining.